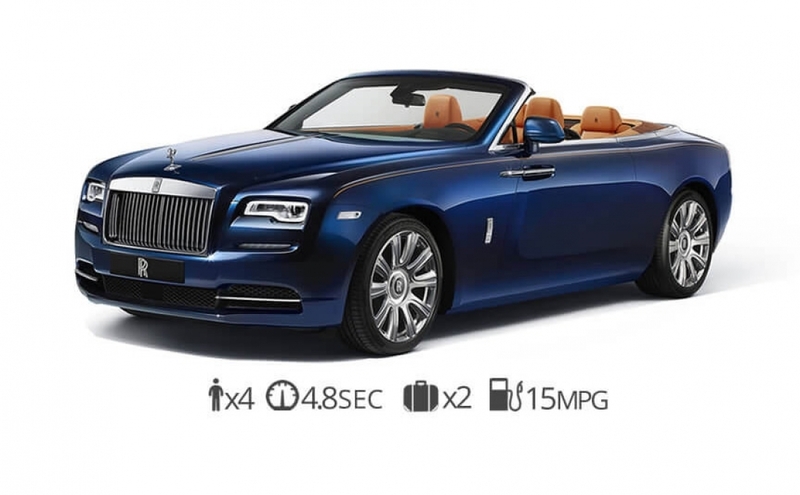 Your first choice when looking for Luxury Convertibles. 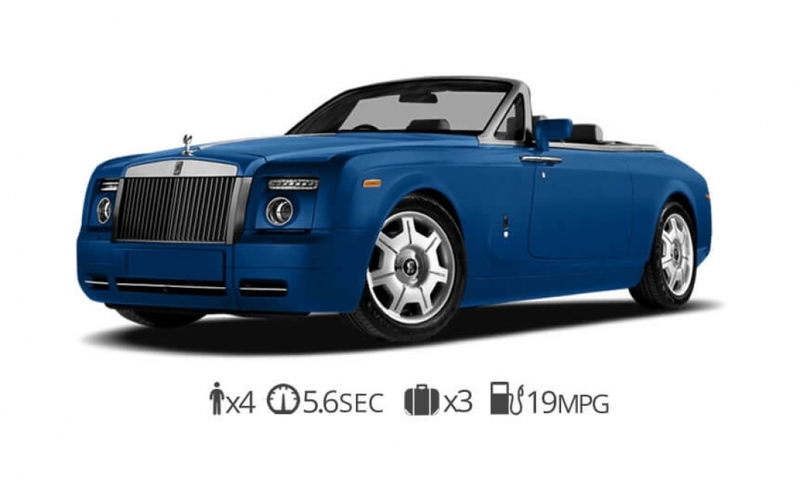 Diamond Exotic rentals exceeds the expectations by providing you with the latest and most beautiful convertibles available on the market. 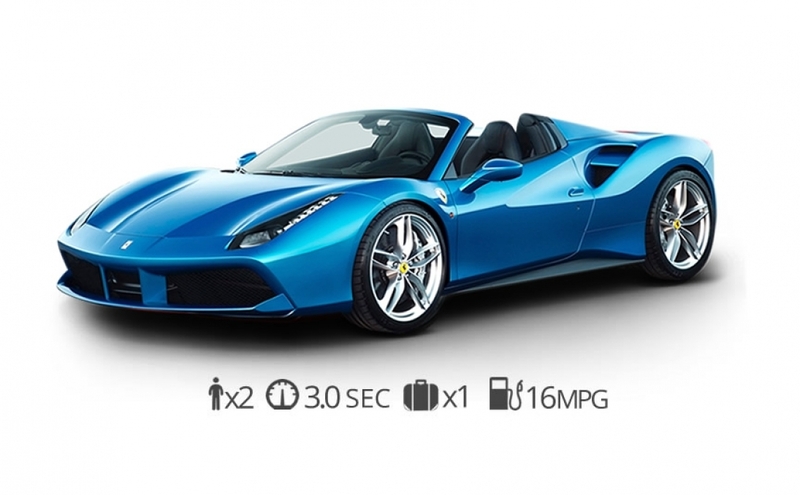 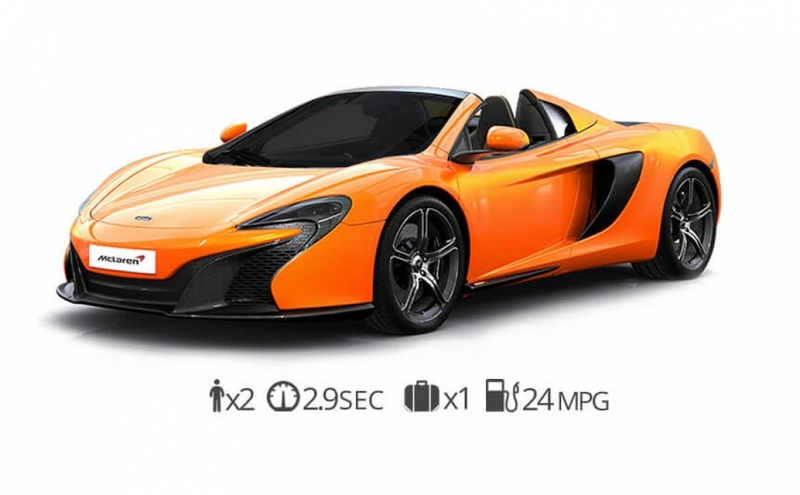 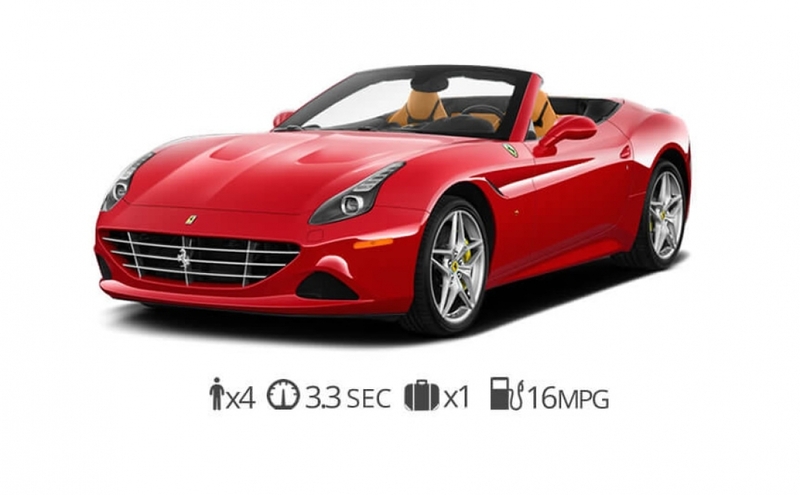 We offer the biggest selection of luxury and exotic convertibles available all the time. 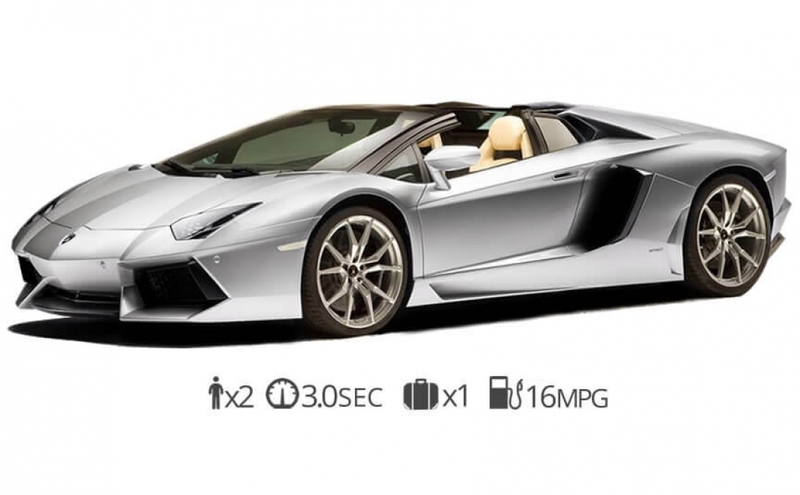 We are to be able to bring you the newest cars on the market. 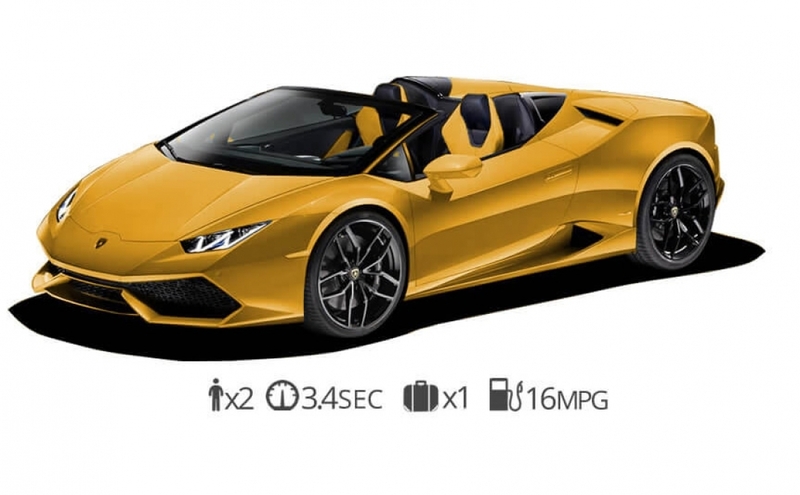 With a prestigious selection that includes Lamborghini, Ferrari, Porsche, McLaren, Mercedes Benz, BMW, Rolls Royce, Bentley, Audi, and Aston Martin What are you waiting for? 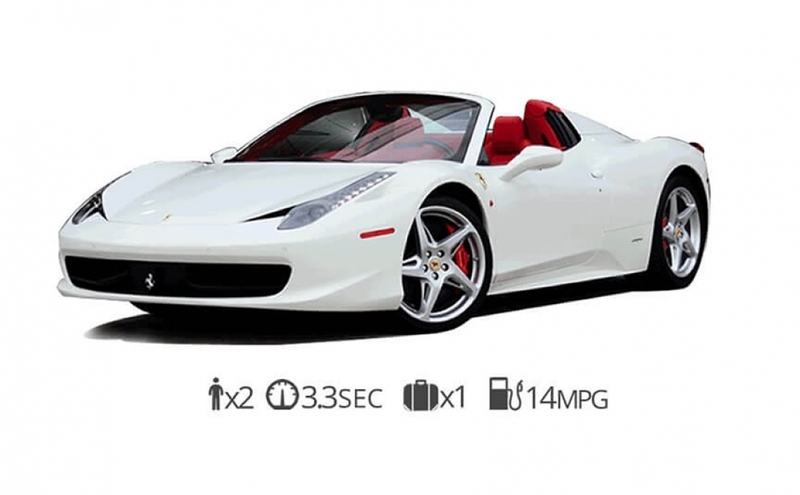 The perfect car for you to drop the top and cruise threw Miami, New York, Vegas, Los Angeles, San Francisco, San Diego, Boston, and Philadelphia. 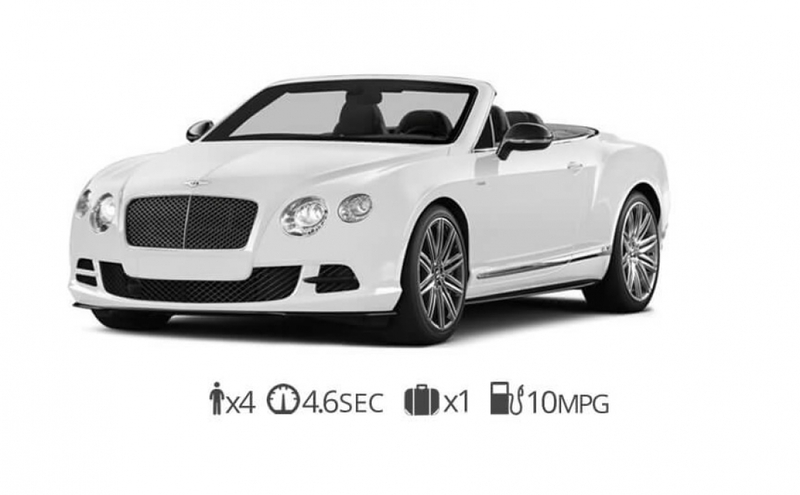 Are you ready to try out one of our Luxury Convertibles?